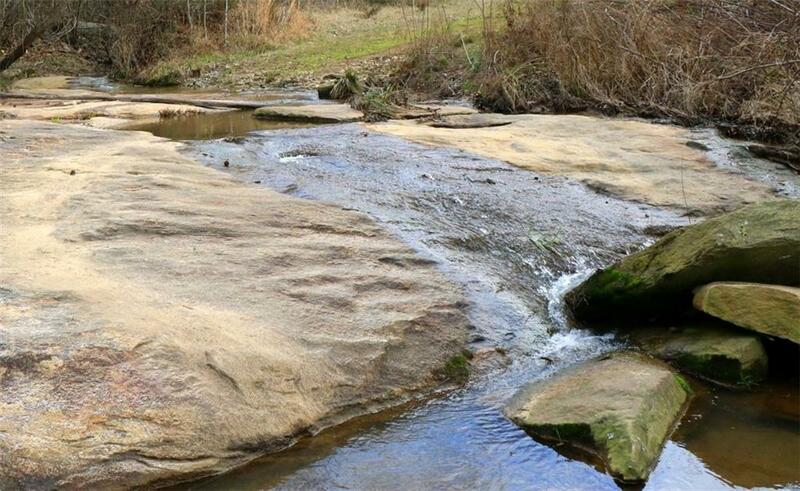 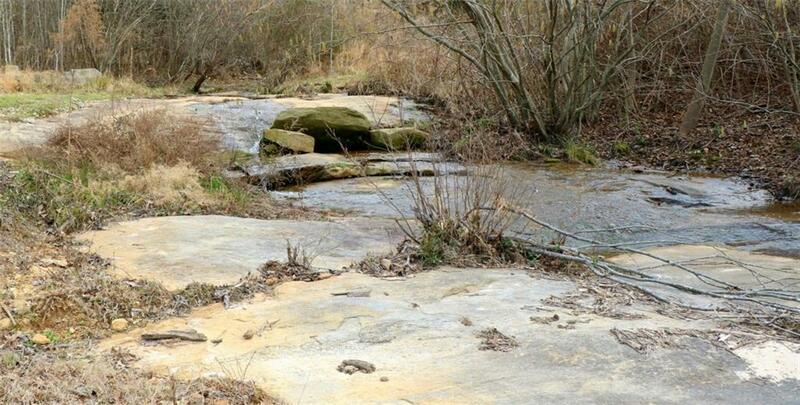 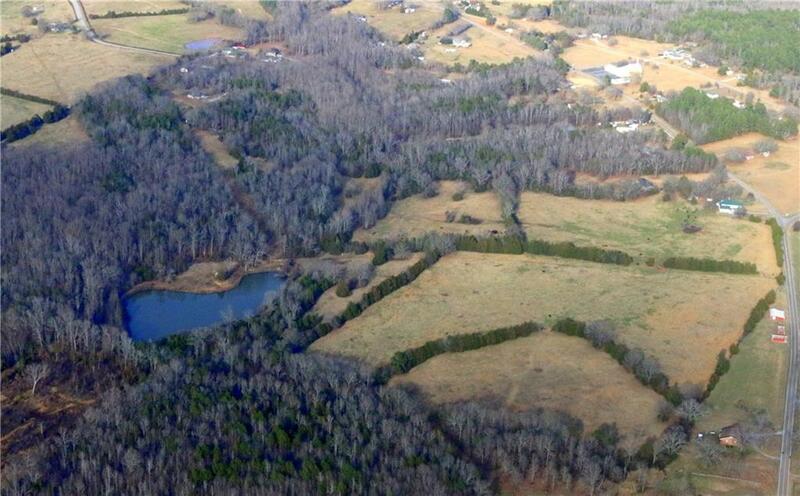 Unbelievably beautiful tract of land. 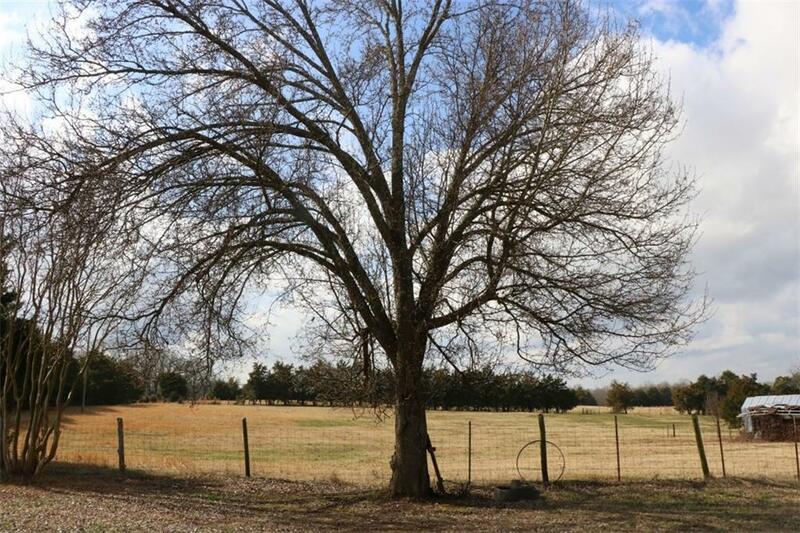 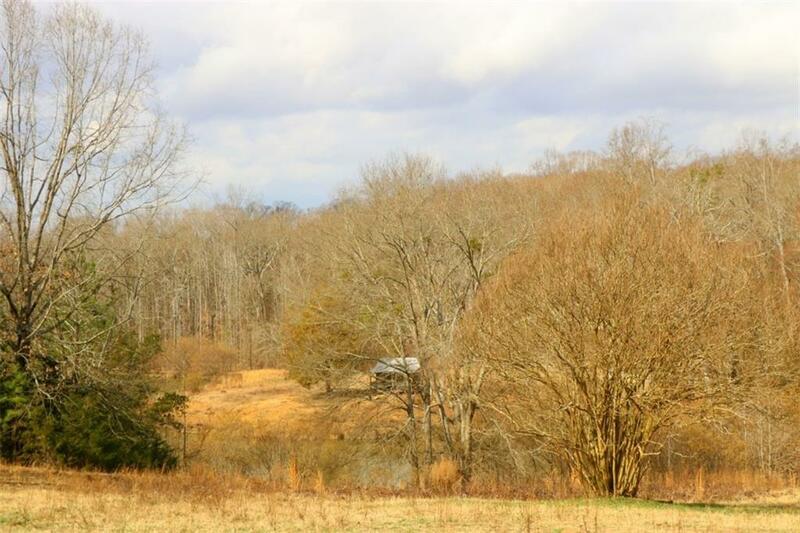 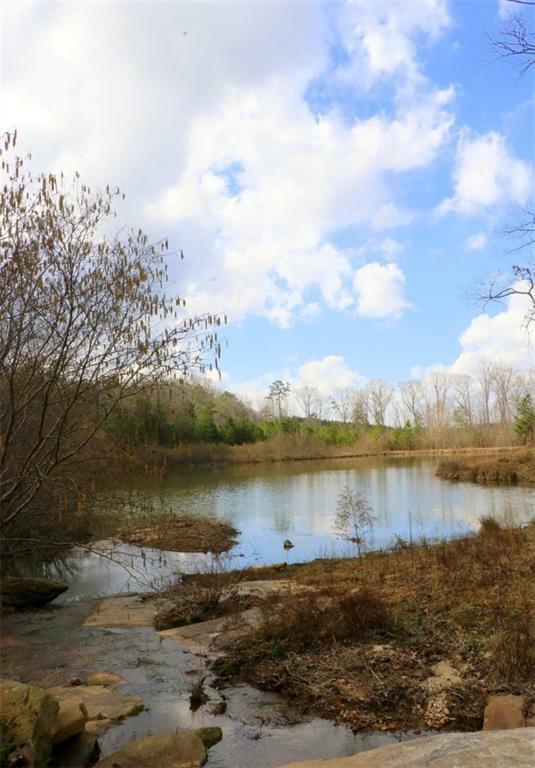 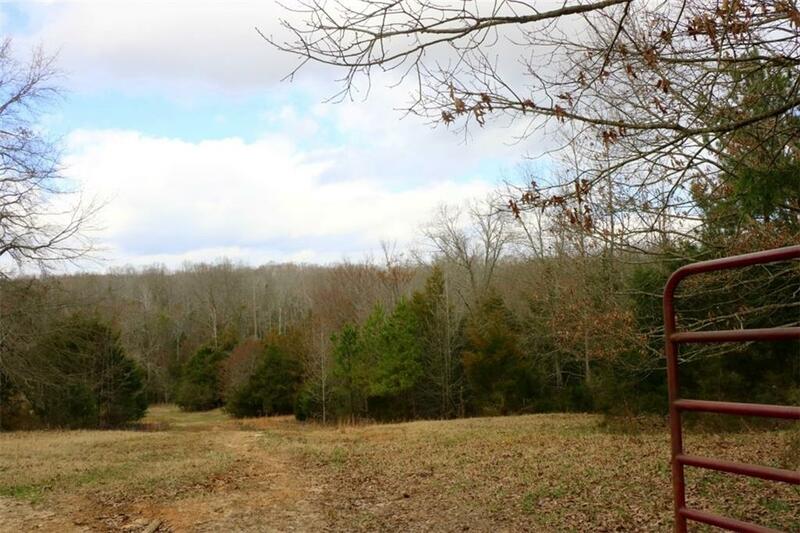 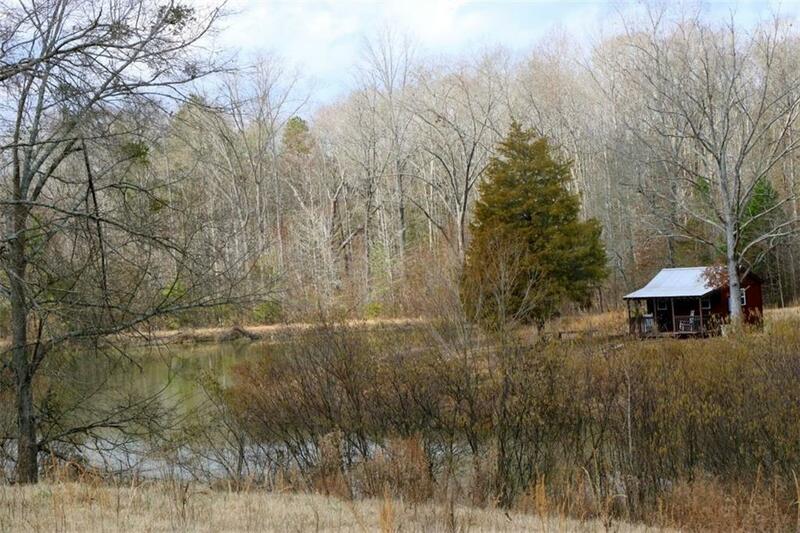 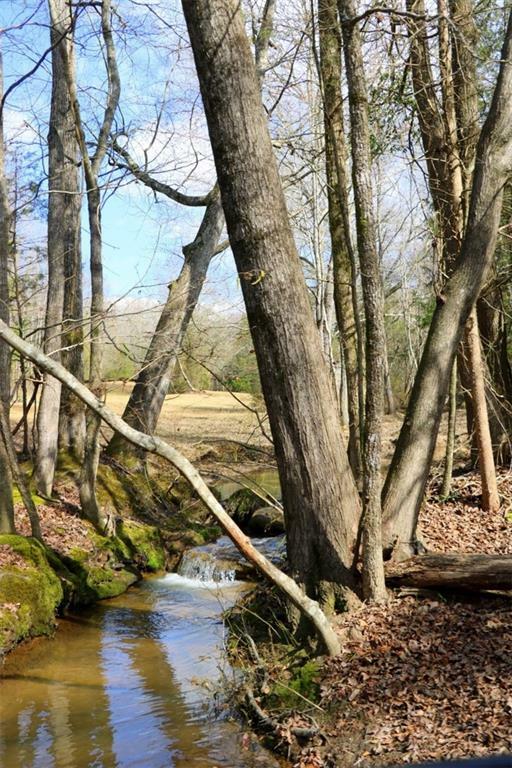 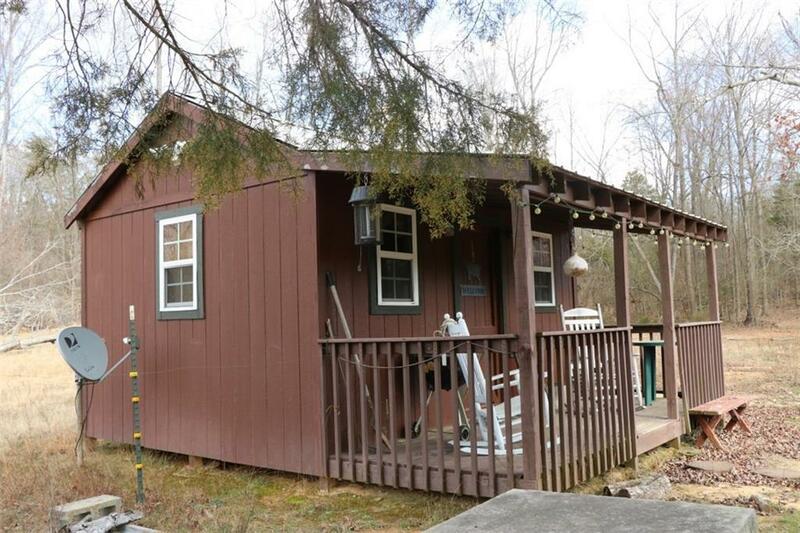 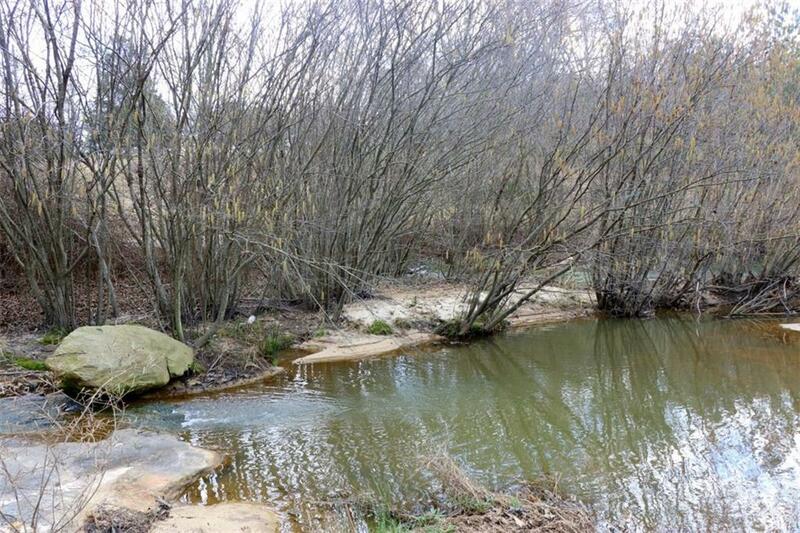 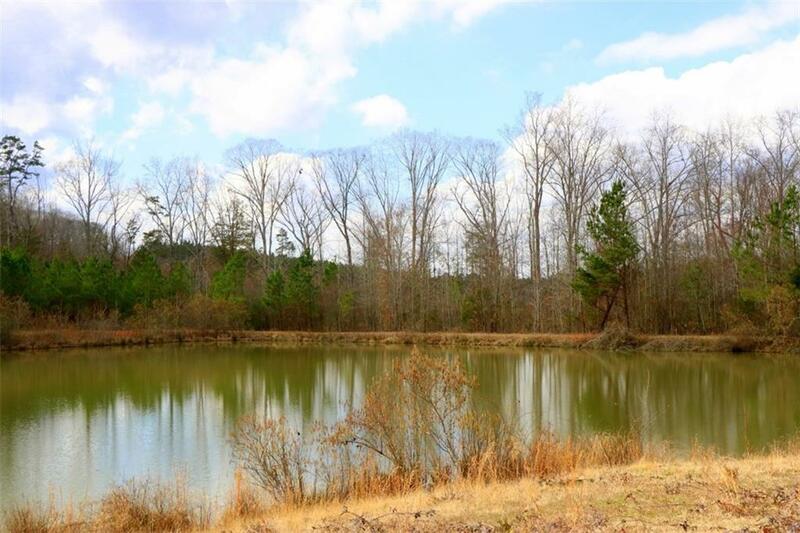 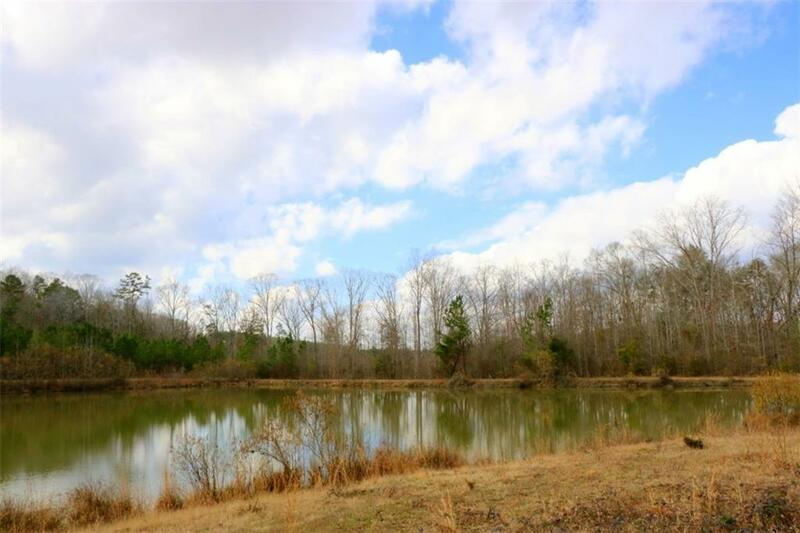 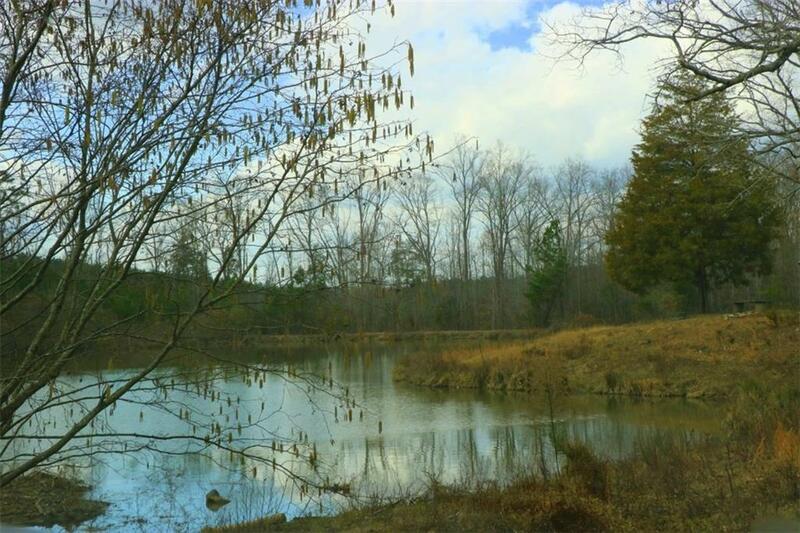 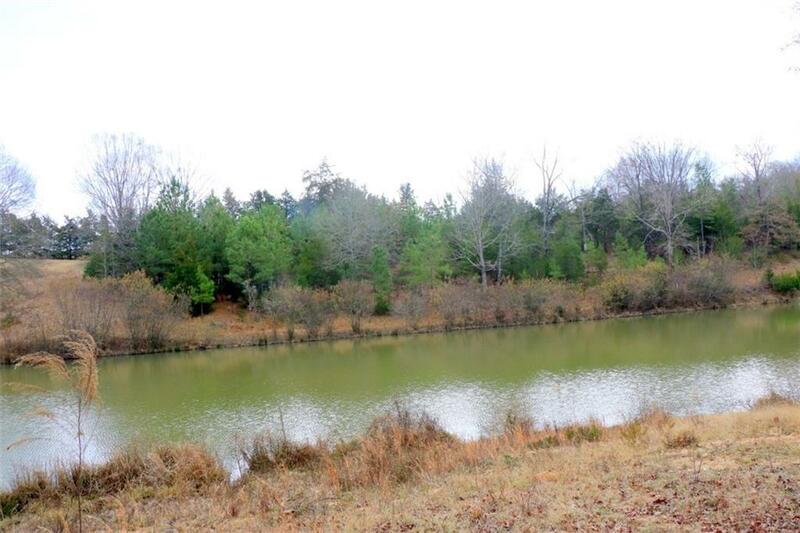 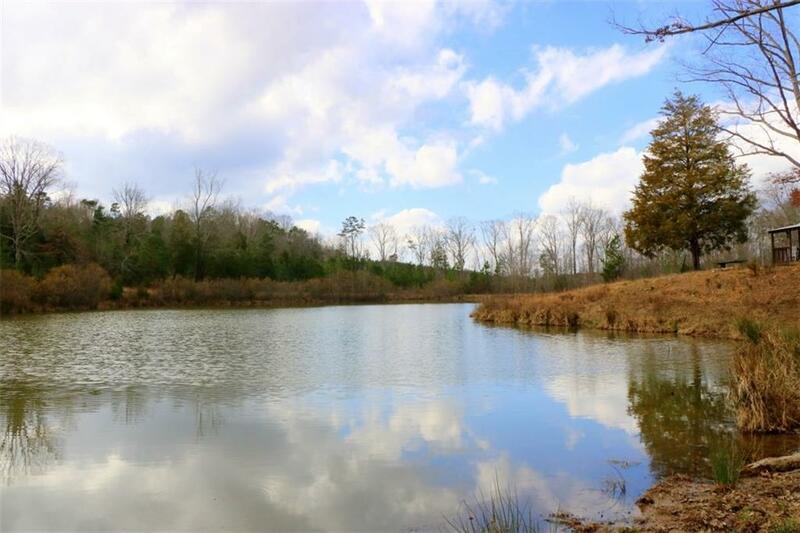 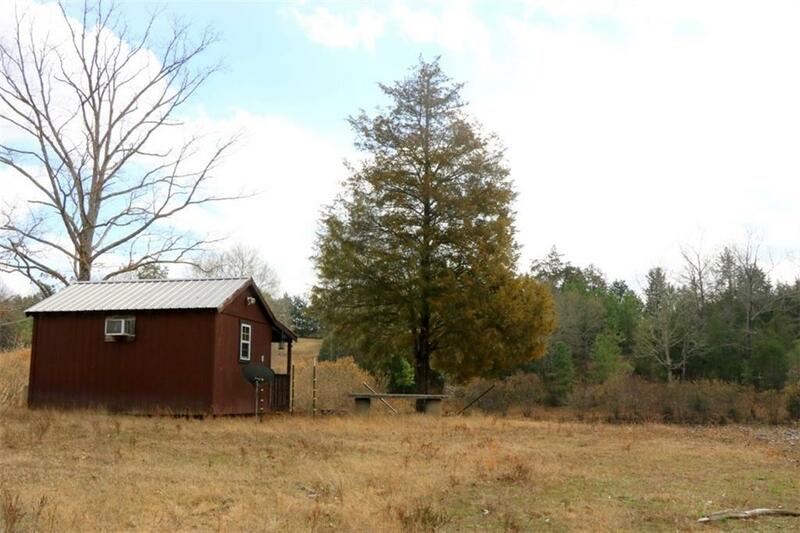 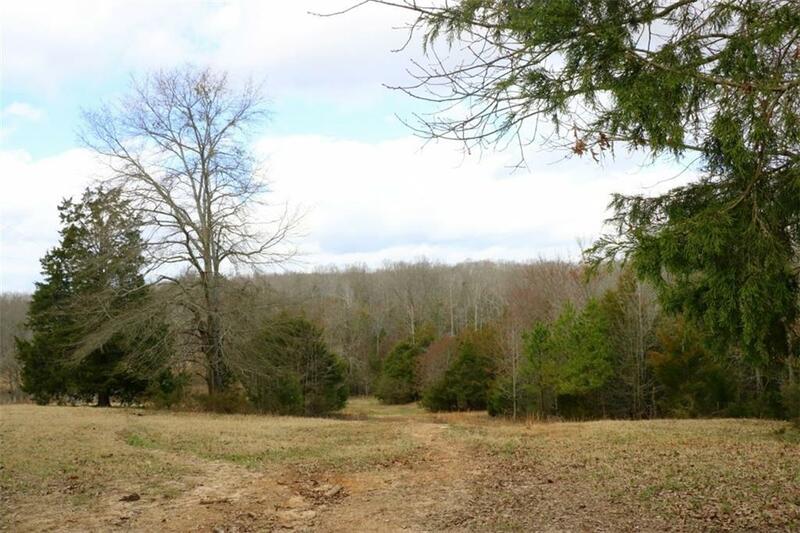 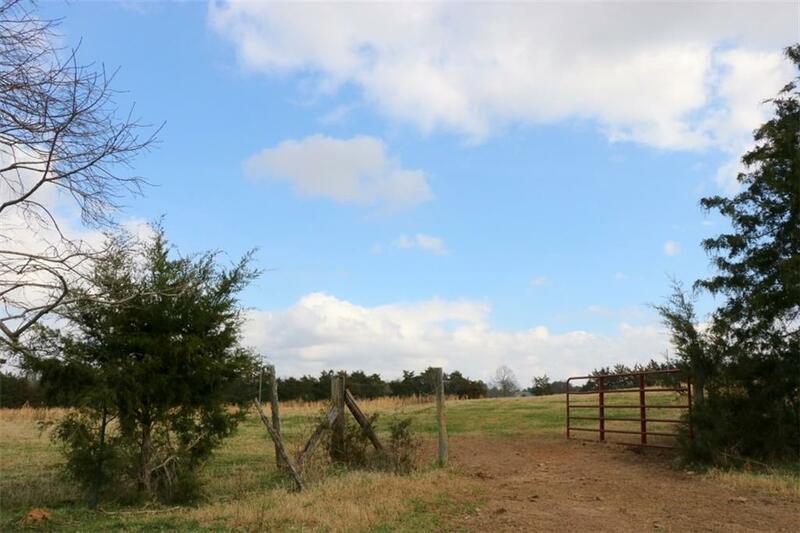 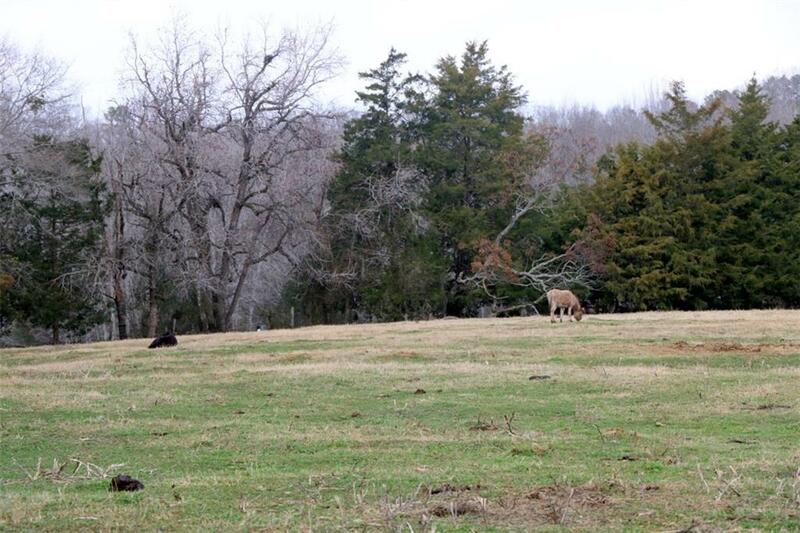 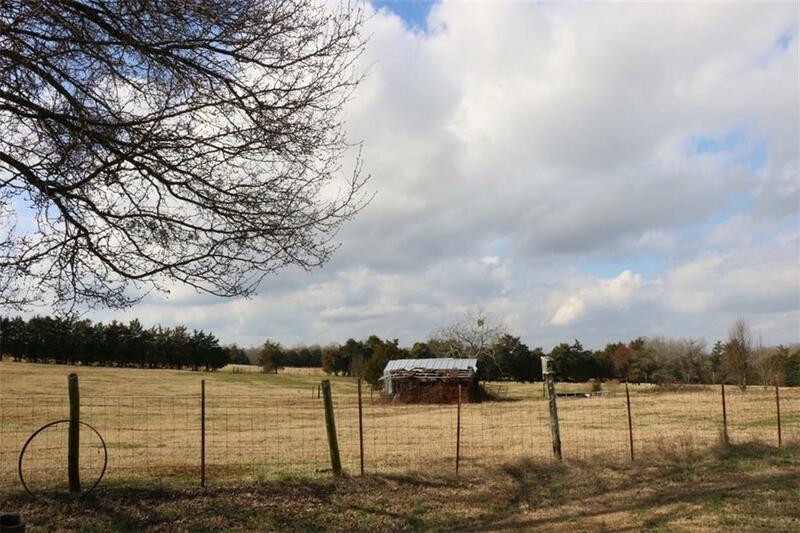 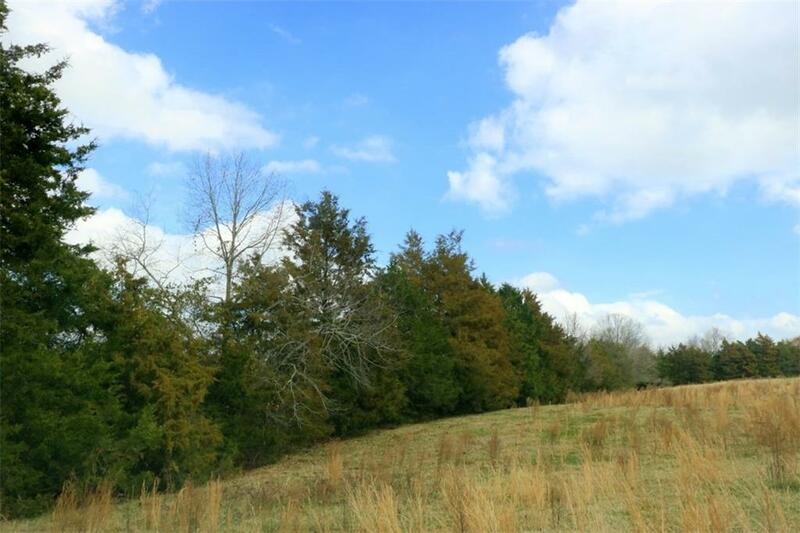 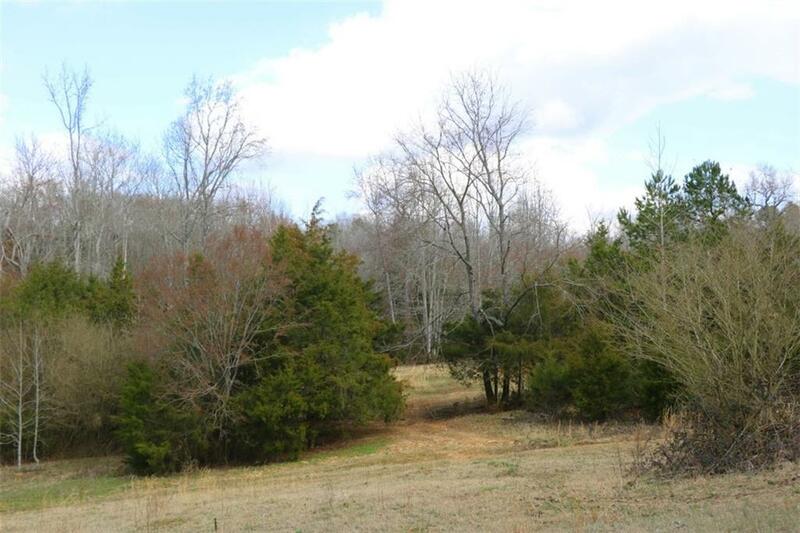 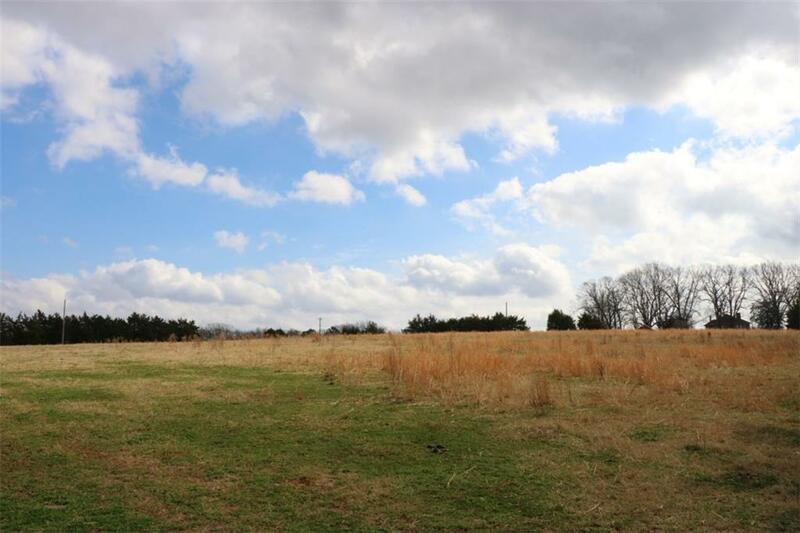 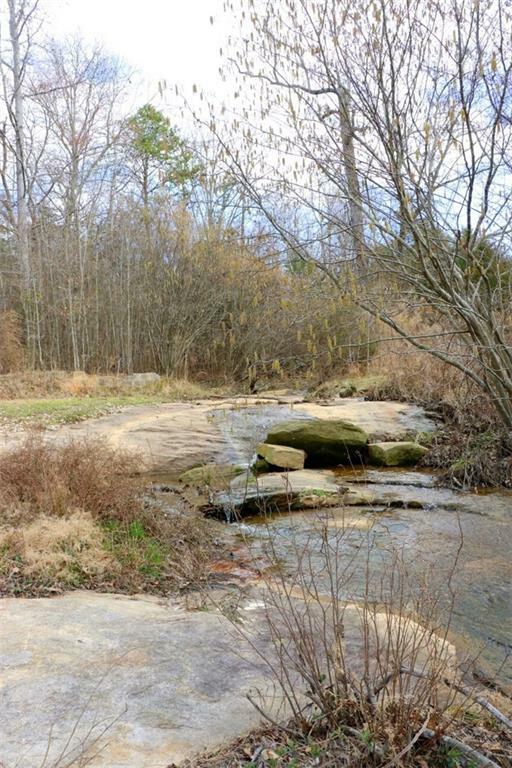 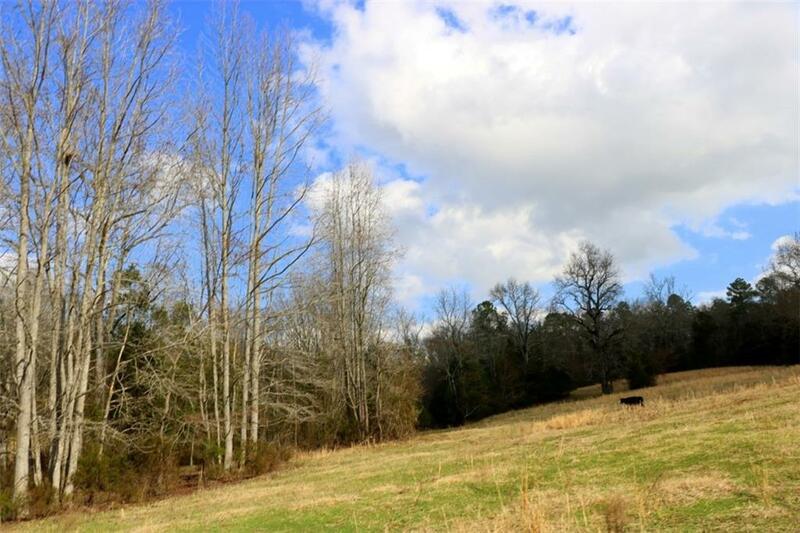 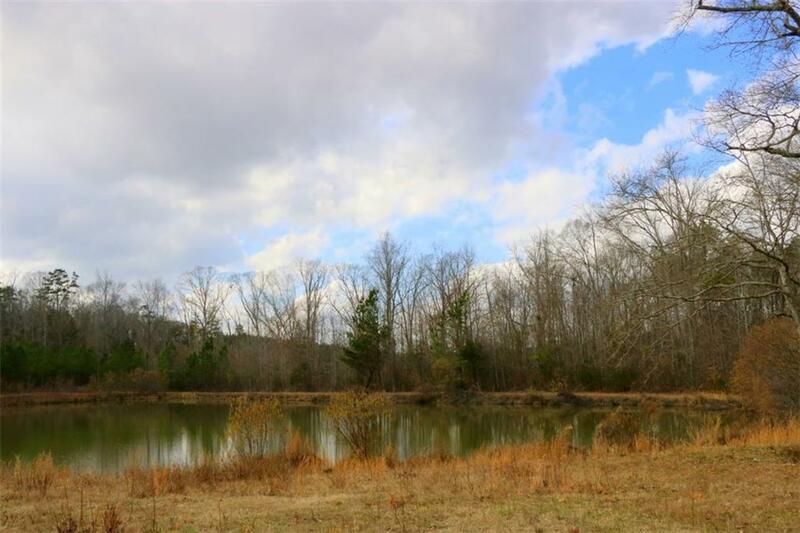 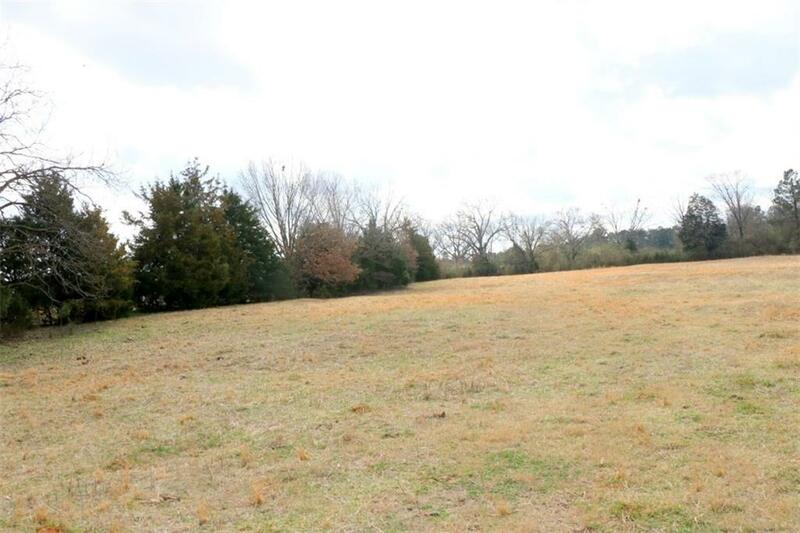 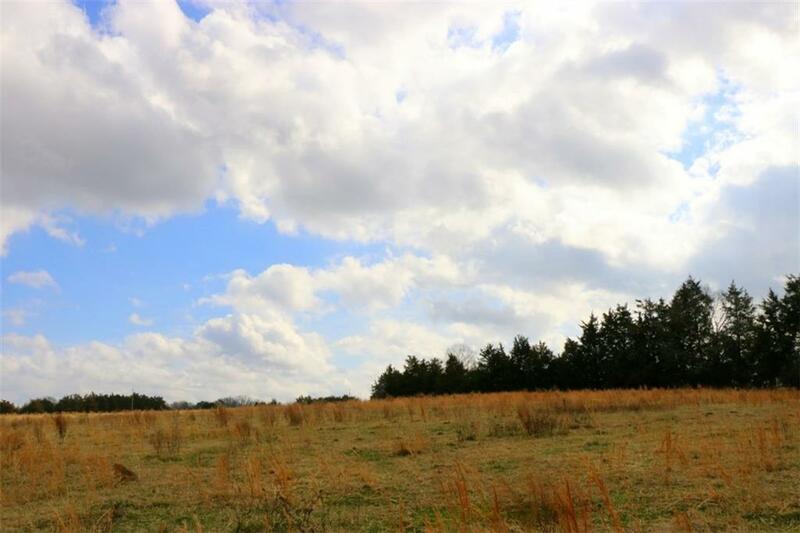 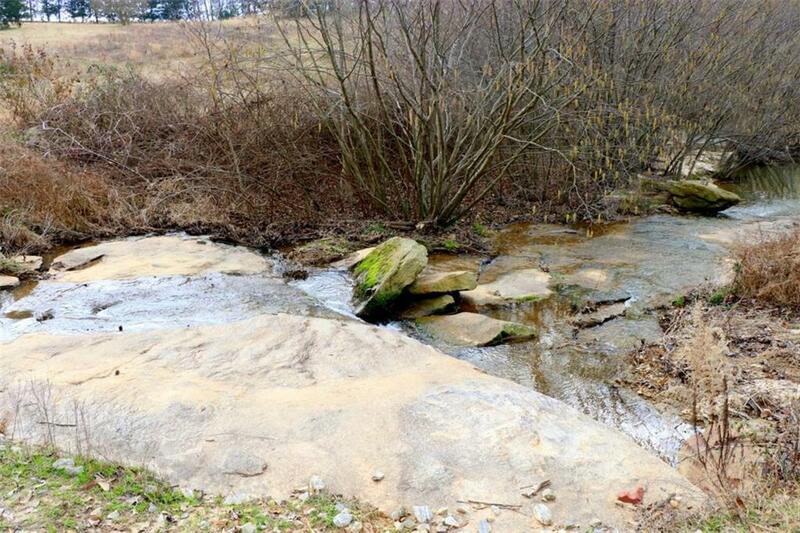 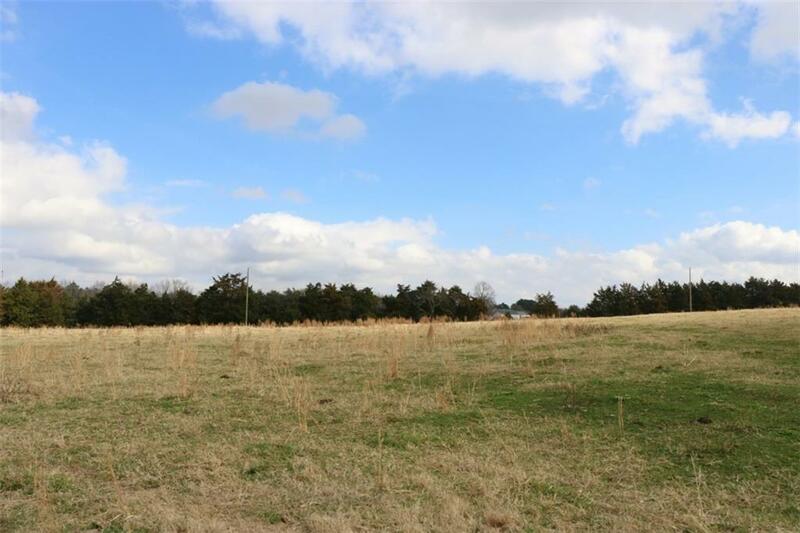 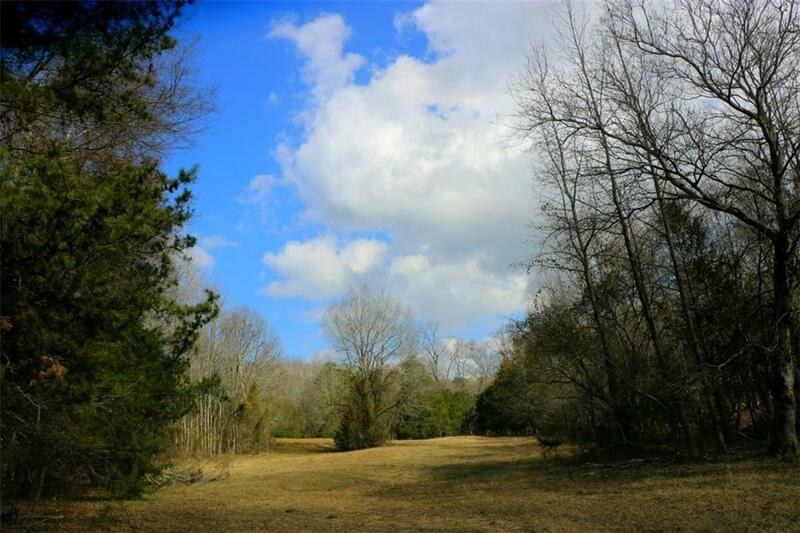 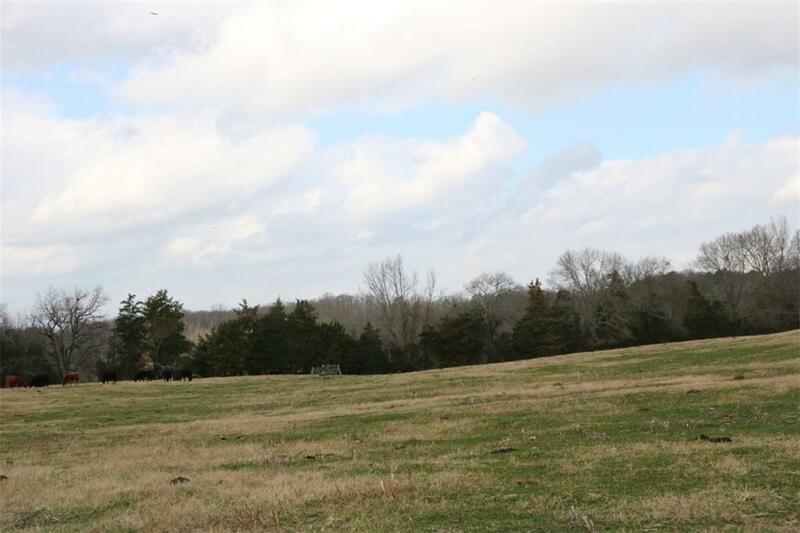 64.09 acres pond with small cabin, pasture, and timber. 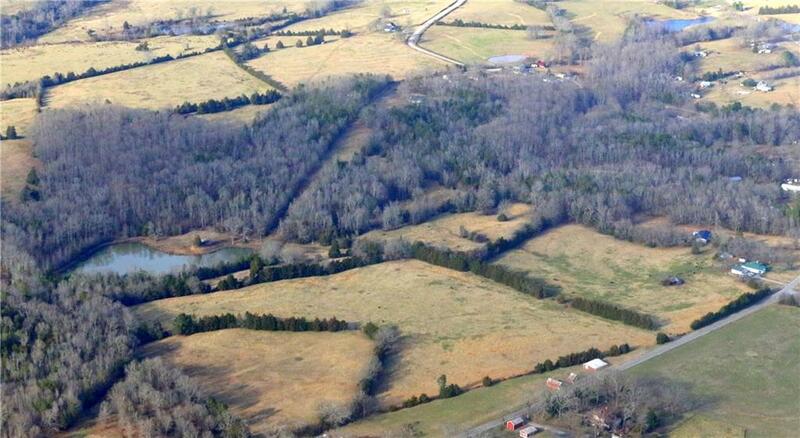 Ideal site for building of your dream home. 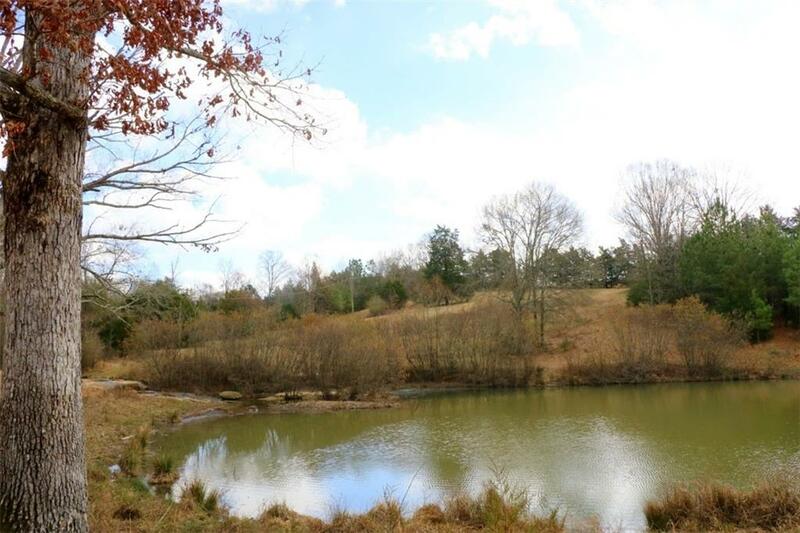 Pond has many kinds of fish . 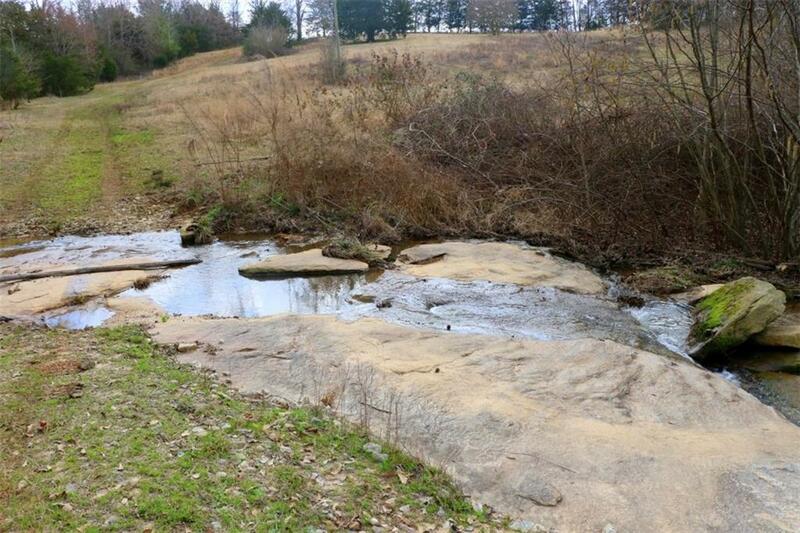 Water supplied by a private well app. 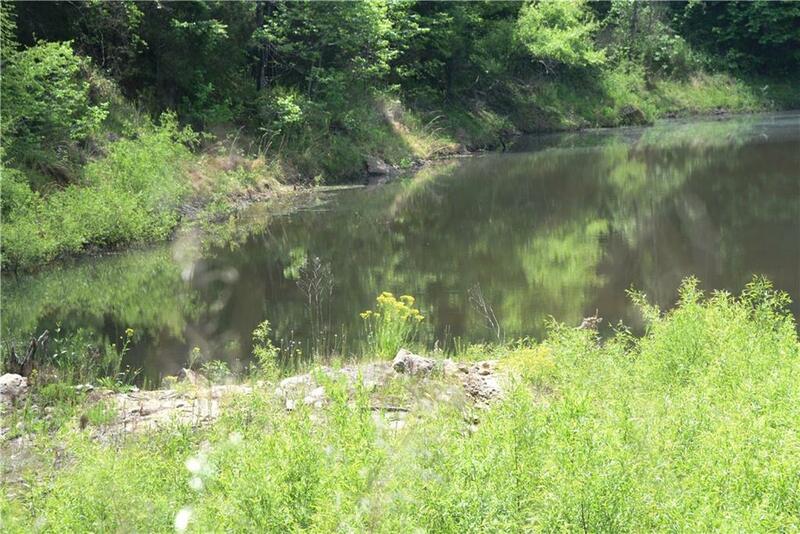 300 ft. deep. 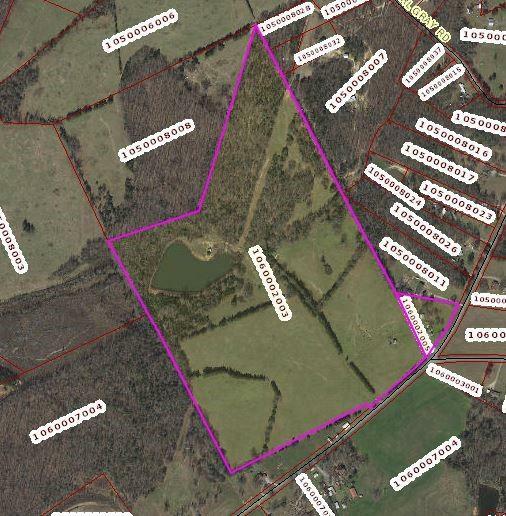 County water is also available.The previous listing for this tax number / tract was 74.09 acres. 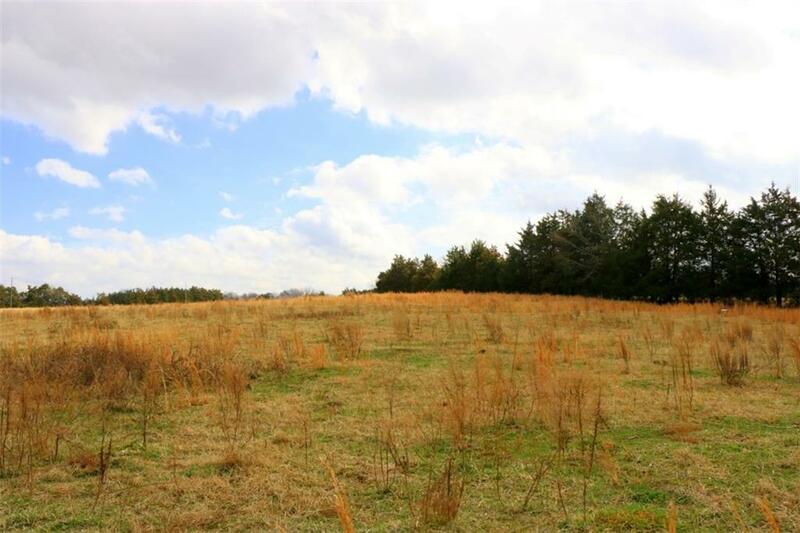 Seller has decided to sell 10 ac. 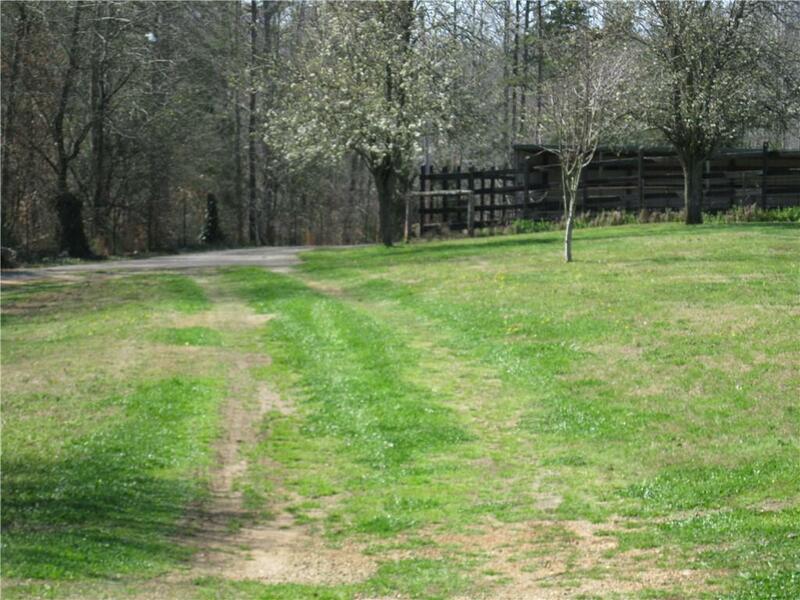 on the very back of the property. 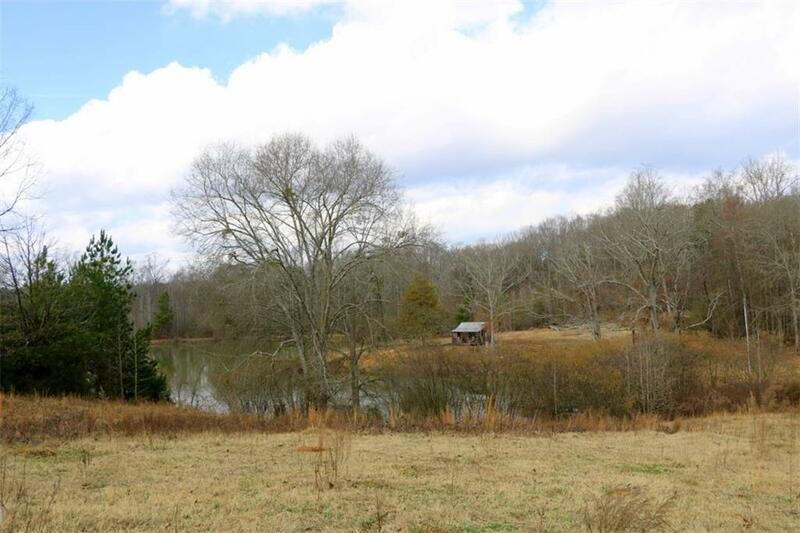 The sale of the 10 acres will have no impact on the pond, pasture near the front, nor road frontage.